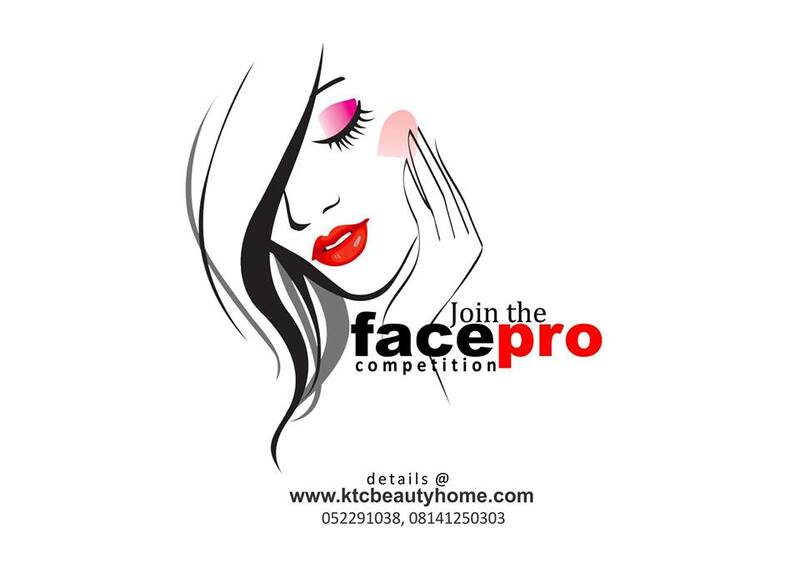 KTC BEAUTY HOME "FACEPRO COMPETITION". WIN N300,000. Facepro is an online makeup competition aimed at supporting young talents in the makeup artistry. The project also provides an avenue for young talents to showcase their work to the public as the competition will reach over 10 major citites in the country. 3 People will win N300K. Interested participants would send 2 pictures of their work, one showing before the makeup of their model and another with the complete makeup applied. there will be no financial involvement at this stage. Qualifiers would be sent a notice that they are eligible to compete in the next stage through text message or email. Note: You could be your own model. Remember to appear in your before picture if you are using a model. Qualifiers would be given a platform for picture upload where the public would have the opportunity to vote for their favourite picture. Twenty participants will emerge at this stage. 10 would emerge from public vote and 10 from our judges vote. This stage requires qualifiers to pay a fee of N3500 to participate in the voting. Details will be sent to qualifiers at the end of stage one. A fresh competition would be required at this stage. Qualifiers would be given a makeup task to perform. Winners would be picked by our Judges. Awards would be presented to all winners in various categories including consolation prices. 2. Participant must use original pictures created by themselves. 4. Participants using models must appear in the picture with the model on the 'before' pics. 5. Going against any of these rules means disqualification. The first stage of the application is currently opened for people between ages of 14 and 35 years.